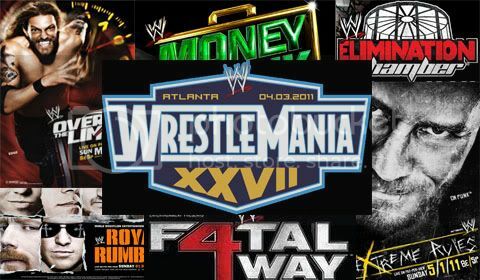 Live coverage of WrestleMania 28 starting tonight! The live stream will be available on this blog either a few minutes before the show or as soon as it starts. Please join us at 7pm est, Thank you.